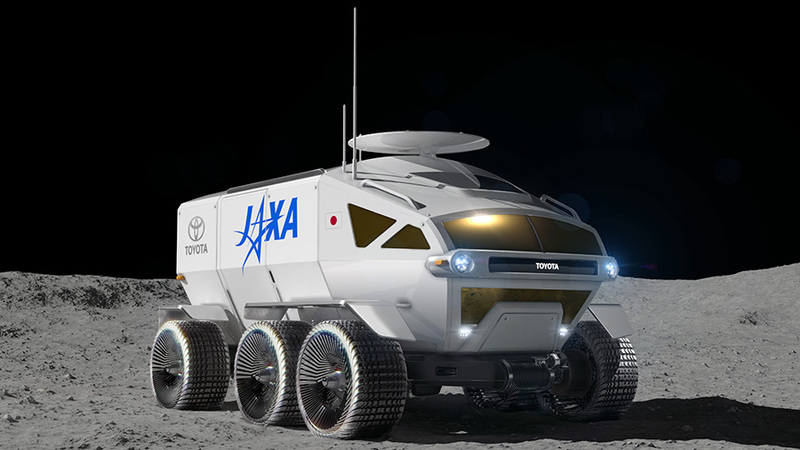 Now it has been announced that Bridgestone will be taking part in the space exploration mission by supplying the six wheeled rover with specially developed elastic tyres. 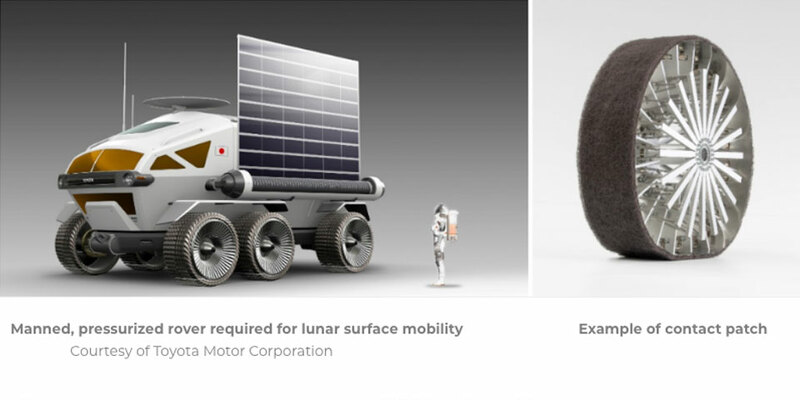 Bridgestone will use its expertise and knowledge of tyre contact patch to help support the rover’s weight, acceleration and braking, minimize shock absorbance, and improve maneuverability, enabling the rover to cruise at least the targeted 10,000 km on the lunar surface. Nizar Trigui, chief technology officer, Bridgestone Americas explained: “We believe that our technical capabilities allow us to explore the development of a tyre that is capable of functioning even in the harshest of conditions experienced on the surface of the moon, and bring us to a higher level of mobility for mankind.